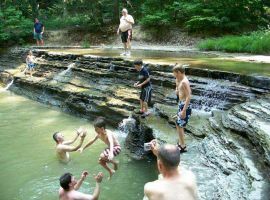 $160 a person ($140 before May 1) How do we keep our prices so low? 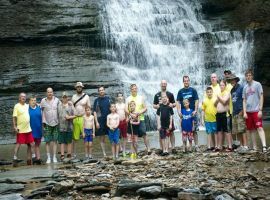 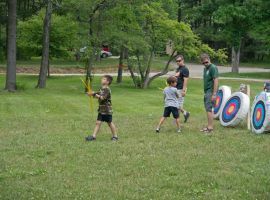 Experience together 10 exciting activity sessions, group games, great food, and free time each day to explore a great campsite. It is hard to imagine a better time spent together! 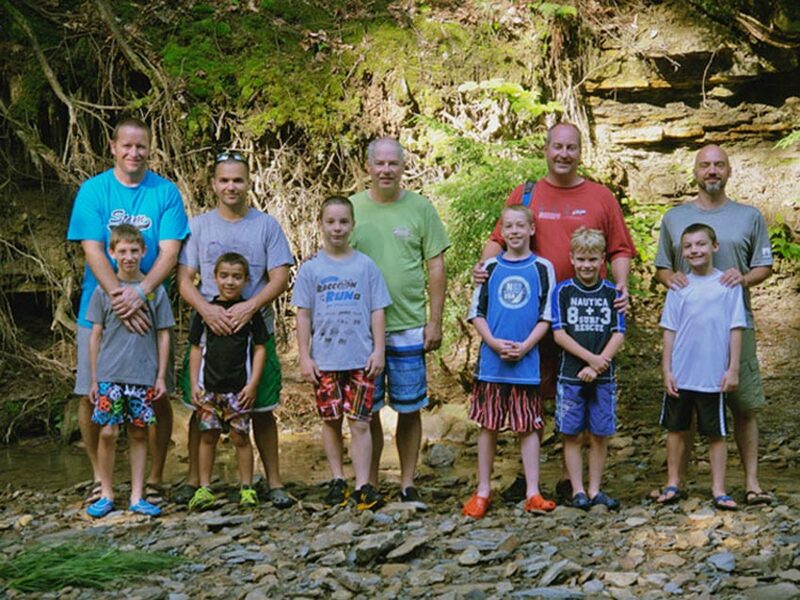 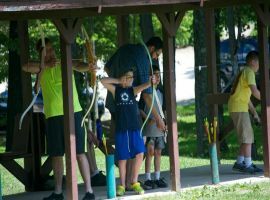 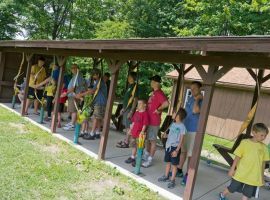 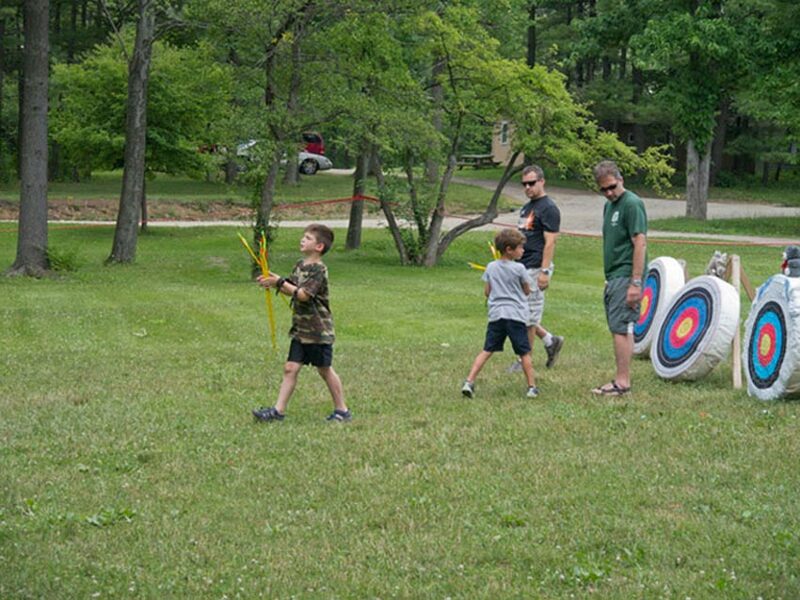 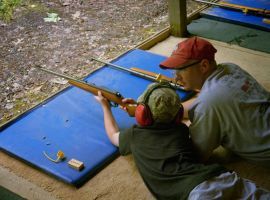 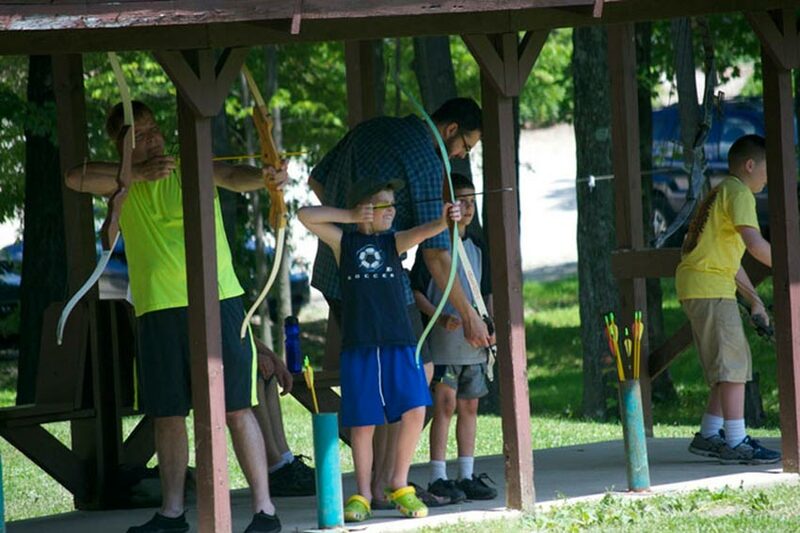 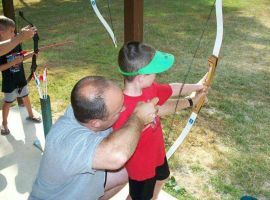 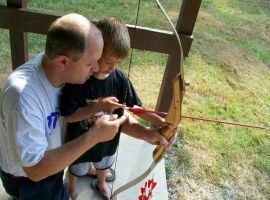 Activities include archery, riflery, handcrafts, swimming, canoeing, rocketry, fishing, great nature hikes, and more!